The state and federal government can do, and do whatever they want. It's a shame indeed. I'm so glad they no longer use "Asylum" any more. 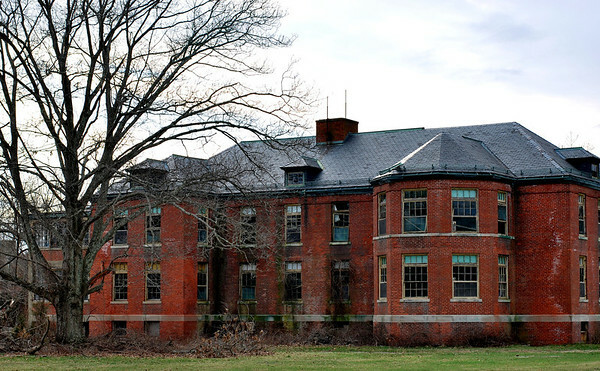 The same is true for Tewksbury State Hospital; it too was once known as the Insane Asylum. And it has also fallen victim to decay. 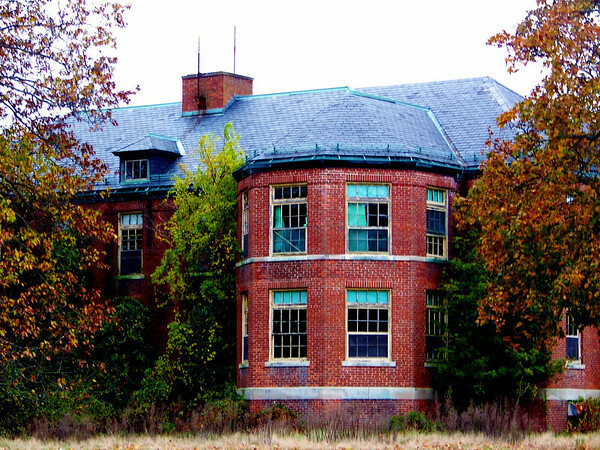 But on the upside, it IS haunted! I remember when we drove by that complex. Interesting. sad to see those buildings couldn't be repurposed. 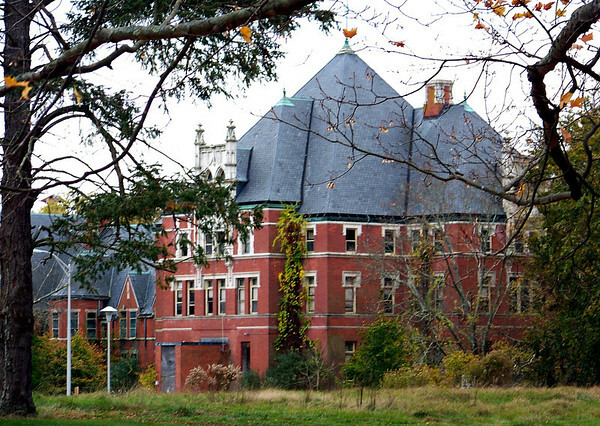 How could a state hospital for the criminally and otherwise insane be so darn beautiful? 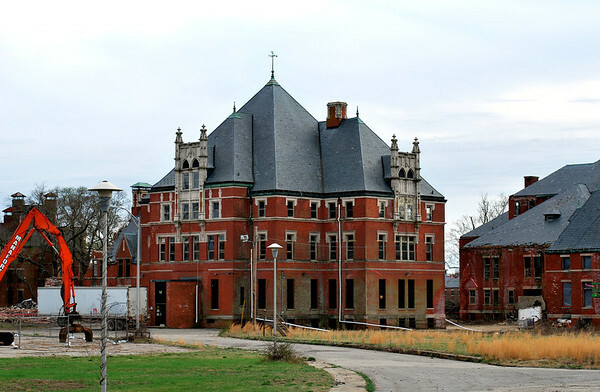 Breaks my heart that they're tearing it down. i hate to see a stately old building come down like that. so sad.